Two packets sold at the same chain of stores at different places have different pricing. It’s not surprising that it is cheaper in Kolkata. The surprising part is the differential pricing itself. 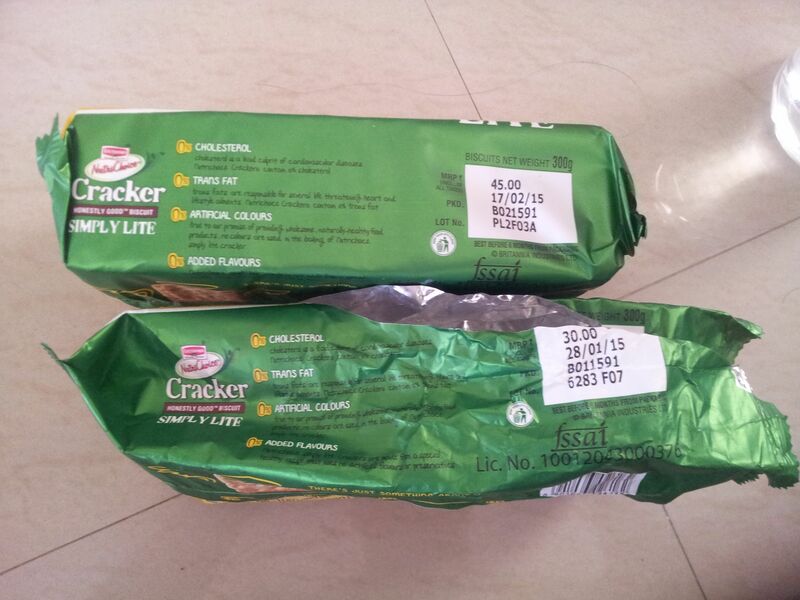 The bottom package was bought at Kolkata and the top one was bought at Bengaluru.